Whoever Knew There Were so Many Guys Named Gus? 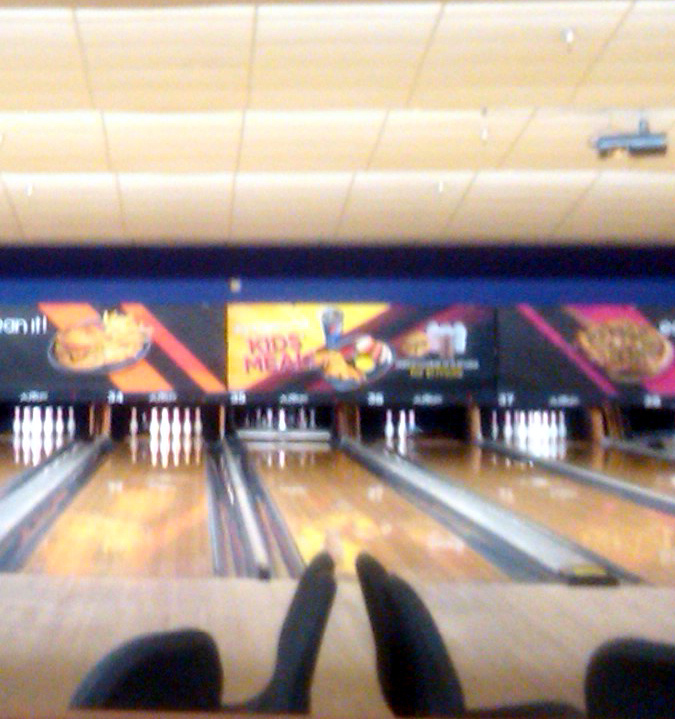 For much of the past five years or so Thursday nights have been bowling night for me. I have tried other sports through the years and despite the lasting sting of being cut from my high school bowling team as a freshmen bowling seems to be the one that stuck and was also the one I went back to after each of my stints attempting other sports. 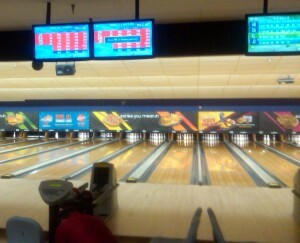 The epic struggle of man and woman versus pins takes place daily at bowling alleys across the world. My first foray into team sports was a couple of seasons on the Gaithersburg, MD Recreation League soccer circuit. I enjoyed the strategy of the game and the cat and mouse dynamic between the goalie and the strikers trying to score. Okay, to be honest I was like 4 or 5 when I played soccer and I basically just remember the half time orange wedges. I also remember that in two years of playing the only time my team scored a victory was on Father’s Day when the other team forfeited. Over three decades later that forfeit still reigns as my crowning achievement on the pitch. Several years of playing Tee Ball, Pony baseball and Little League taught me two things. The first thing was how to order a suicide at the concession stand with a mouth full of Bubbalicious. For those unfamiliar with a “suicide” it is basically all of the sodas at the concession stand mixed into a single cup. Depending on who is making them they can be either really tasty or really nasty. The second thing that I learned from playing baseball was that I was a much better fan of the sport than an athlete. Don’t get me wrong I could get on base with the best of them but the lack of batters who could reach my position deep in the outfield led me to have a wandering mind and bouts of boredom out in the well maintained grass of left field. My next jump into organized sports was a season in high school on the YMCA basketball league circuit. My team finished in second place in the standings that season and was the closet I ever game to hoisting a champion’s trophy up to that point. I also enjoyed playing tennis and was quite good at it but as the summer heat wore on and my body grew wider it became clear that a life out in the sun playing a sport that could go on without end under the right circumstances was not for me. I last put the rackets down in my senior year of college after other things competed for my attention. I do still miss playing tennis and hope to pick up my racket again at some point. A few years back I even played a couple of seasons of kickball. Yes boys and girls adults have turned the recess classic kickball into a high stakes winner take all ultra-competitive battle royal. After my second season of playing I realized that people were taking it far too seriously and I got tired of always popping up to the third baseman so my kickball career came to a close. As is the case with many former athletes, I moved from the field of play to the press box and made quite the career covering sports that I had played as well as those that I had never played. I was even very good at working in sports information and feeding stats, and on game nights pizza, to the various reporters covering the colleges where I worked. So a lack of herculean athletic ability certainly didn’t hold me back from reaching many of my goals in the field of sports. 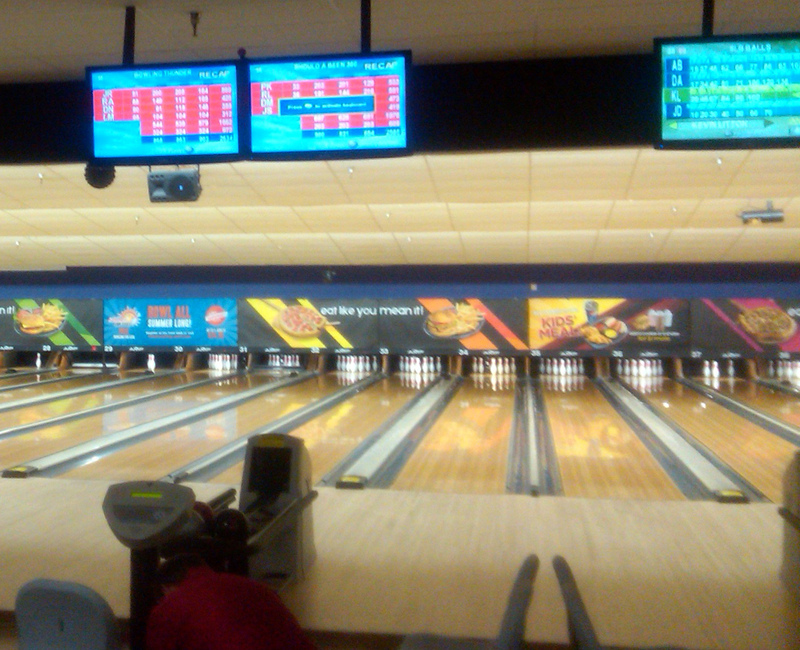 So this brings us back to bowling, the sport that has been there through all of the others. Even chicken pox couldn’t stop me from heading to the lane on my youth day. I once almost choked on a hot dog during a birthday party at the bowling alley and that didn’t dampen my spirits for the sport. Some days the pins win and some days the bowler does. Bowling is a game of strategy and finesse for some people. For me bowling is a game of throwing the ball as hard and fast as I can and watching the pins go boom. Bowling is also a sport held in air conditioned comfort where it is okay to take a break and have a burger and a Dr. Pepper during the course of play. Just don’t try to hold the burger in one hand and the ball in the other. While I have never tried that it just seems like that would get messy. During a feud with our regular league my team decided to try bowling at one of those family funplex type centers that includes laser tag, video games and a couple of lanes for bowling. Make no mistake about it these facilities do not tend to maintain the lanes to the same competitive standards as a regular bowling only facility would. One thing that they do have though is a radar gun on the lane that allows people to see how fast they throw the ball down the lane. On average my speed was around 23 miles per hour while the rest of my team topped out at 14 mph. Try as I might I could never crack my Holy Grail goal of 25 miles per hour though. So while bowling in a league for 5 straight years doesn’t necessarily make me an athlete it does keep me active and allows me the stress relief that comes along with hurling a ball at some little pins as hard as possible. I could be wrong but I could swear that I see the pins shake a little when I step up to the line. Now if you’ll excuse me, I have a sudden urge to watch The Big Lebowski for some reason.